This is for my friend Angel18 and the project we are currently working on. 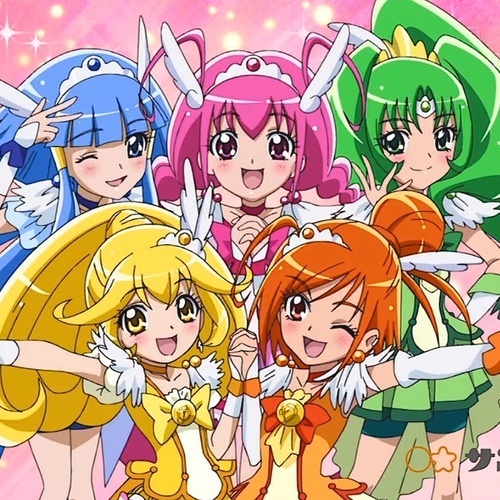 I'm the staff behind the show for the Smile Pretty Cure fandub! Everytime we get close to doing our first episode we are always thrown back by issues that the people who are casted for the roles have. Mainly Happy and Beauty now. All of the other roles are casted and secure! If you do apply please don't get mad if you get the role then are uncasted for. You don't need a mic for this project. Just make sure there's no background noises when you audition. NOTE: Oh and please please please have google hangouts! That's the only way we can communicate with each other. If you don't have hangouts you can send a private message to me or Angel18 so you can get your lines and start working on them. That's about it! If you are casted please be committed to this project! Anyone can win these two roles and if someone is uncasted anyone else who auditioned for the role will most likely be chosen as a second place winner. Good Luck and I look forward to us actually making a episode this time!!! Miyuki is a bright and energetic girl who loves fairy tales. She is always happy andoptimistic, making her seem very naive. Simple things such as eating cake can make her happy, and she is fond of using the phrase "Ultra happy!" 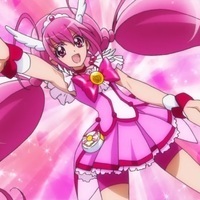 Her alter ego is Cure Happy and she is the leader of the pretty cure team. Twinkling and Shining, the light of the future! *pause for a second* Cure Happy! Lets go and get our ultra happy ending everyone! Reika's elegant, quiet, but quite understanding. 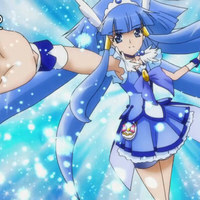 She's modest, calm, patient, responsible, hard working, and takes her schoolwork, duties of a Pretty Cure,quite seriously. Snowing, falling and gathering, a noble heart!..........Cure Beauty! We should rethink this Nao. 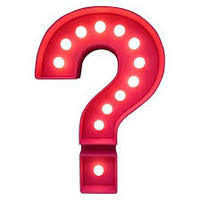 So far we have 4 people who are helping the show out tremendously by doing supporting roles! Whoever auditions here will be casted with a 100% success rate and will be doing multiple support roles to keep the show going! We greatly appreciate the help of the supporting roles and everyone who is helping with this!! (You'll be doing multiple roles for the show) NOTE: More then one person will be casted for this role! *For females* Miyuki your forgetting your lunch box! My name is Bad End Sunny! I don't know what your talking about. We should just give up and let the world end. Uhm ladies there's no fighting on school grounds.